HEMA HEMA: SING ME A SONG WHILE I WAIT, directed by Dzongsar Jamyang Khyentse Rinpoche, 88 minutes. THE DEPARTURE, directed by Lana Wilson, 88 minutes. AKONG: A REMARKABLE LIFE, directed by Chico Dall'Inha, 96 minutes. In 1959 a dramatic ten month escape from Tibet through the Himalayas would change the course of his life - and the lives of many thousands of people around the world. MY BUDDHA IS PUNK, directed by Andreas Hartmann, 68 minutes. Twenty-five-year-old Burmese punk musician Kyaw Kyaw is on a mission. He and his band, The Rebel Riot, travel Myanmar playing music and organizing demonstrations to raise awareness about the persecution of the country’s ethnic minorities. The band’s unique blend of ideals—one part Buddhist compassion, two parts punk rock rebellion—fuels their quest for equality and freedom for all in contemporary Myanmar. Through a Different Lens: Revisiting a Classic in a New Context. OPENING NIGHT, directed by John Cassavetes, 144 minutes. While in the midst of rehearsals for her latest play, Broadway actor Myrtle Gordon (Gena Rowlands) witnesses the accidental death of an adoring young fan, after which she begins to confront the chaos of her own life. John Cassavetes lays bare the drama of a performer who, at great personal cost, makes a part her own. GOLDEN KINGDOM, directed by Brian Perkins, 104 minutes. 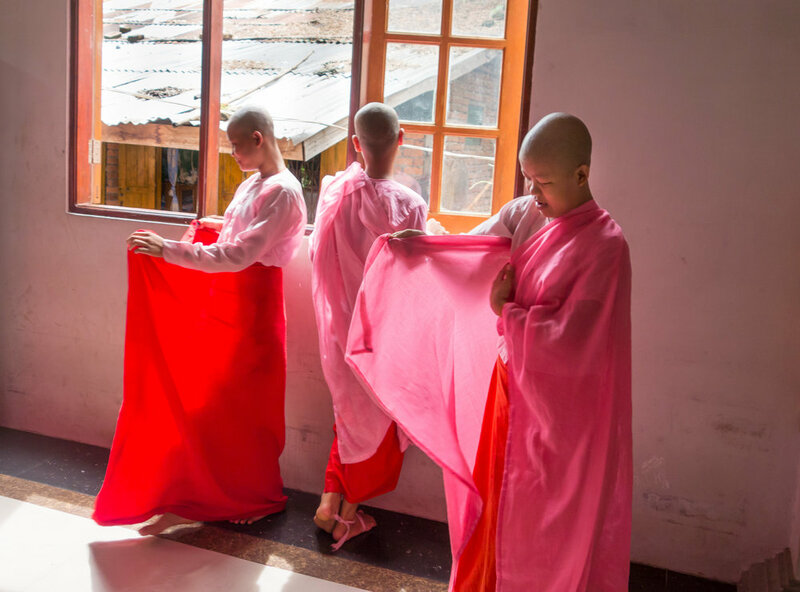 Golden Kingdom directly by Brian Perkins, is about four orphan boys, novice monks living in a Buddhist monastery in a remote part of Northeast Myanmar. The head monk departs on a long journey from which he may never return, leaving the boys alone in the middle of the forest. Once the boys are on their own, strange, magical occurrences begin to pass. One young monk, Witazara realizes he must protect the three other boys throughout this series of bizarre events, which threaten to unravel the fabric of the young monks' reality. THE NEXT GUARDIAN, directed by Arun Bhattarai and Dorottya Zurbó, 75 minutes. Brother and sister Gyembo and Tashi are normal teenagers. They love soccer and their phones. In their Himalayan village, their father oversees a Buddhist temple that has been in the family for generations. He hopes his son will one day take over his duties. He would prefer that Gyembo leave his modern English-language school in favor of a monk school. In this thoughtful and tender portrait of a Bhutanese family, the generation gap is as large as their love for one another. WHY NOT NOW! ALAN WATTS, directed by Mark Watts, 50 minutes. A documentary about the life and works of Alan Watts, the charismatic author and speaker who brought Eastern thought into popular culture in the 60’s in the US. The film follows his life-journey and philosophy as it emerged and was embraced by the youth of the 60s counter-culture and subsequent generations. PAINTING PEACE: THE ART & LIFE OF KAZUAKI TANAHASHI, directed by Babeth VanLoo, 87 minutes. "When I write, I am a writer; when I paint, I paint", Kazuaki Tanahashi - artist, zen teacher, writer, calligrapher and peace-activist. His translations of Dogen, the 13th century Japanese philosopher, are honored worldwide by scholars. His exhibitions and workshops gained international acclaim and he created the Foundation ‘A World Without Armies’. This documentary film sets out to discover the driving force behind Tanahashi’s art and peace work, the relationship with his father, and his teacher Morihei Ueshiba Osensei, the founder of Aikido. We witness exchanges with artists and peacemakers and the birth of his materials, ink and brushes, made by hand. Tanahashi’s art and his life, an eternal flame of peace, are One. BAFF is honored to recognize Mark Elliott’s contribution to Buddhist film by featuring a retrospective of his 40 years of film-making. His films contain a wealth of insight into the migration of Buddhism from the East to West and offer a first-hand immersion into Buddhist values and wisdom. Mr. Elliott will be present for a discussion and Q&A after the film. "Discovering elegance is the way of the warrior. Through gentleness and discipline, such a warrior brings a sense of harmony to everyday life." Directed by Chögyam Trungpa Rinpoche. 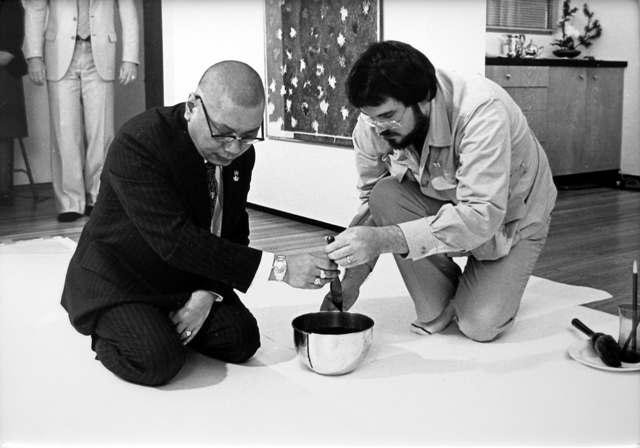 In it, he demonstrates the art of oriental design, calligraphy, flower arrangement, and object placement in preparing an environmental art exhibit at the Los Angeles Institute of Contemporary Art in 1981. The film will be followed directly by a live ikebana performance art by Sensei, Alexandra Shenpen. The practice of Buddhism is just as multi-faceted as the films presented here. From seven distinct filmmakers we see pink and orange robed nuns in Myanmar, the poetic call to action against self-immolation, a simple demonstration of our planet's insignificance, the freedom aspect of creativity demonstrated by artist and teacher Dzigar Kongtrul Rinpoche, the beauty of impermanence, and a topsy-turny bear narrated by Alan Watts. Bold, complex, unparalleled and powerful - our relationship with our mother is at its least fodder for conversation and growth. 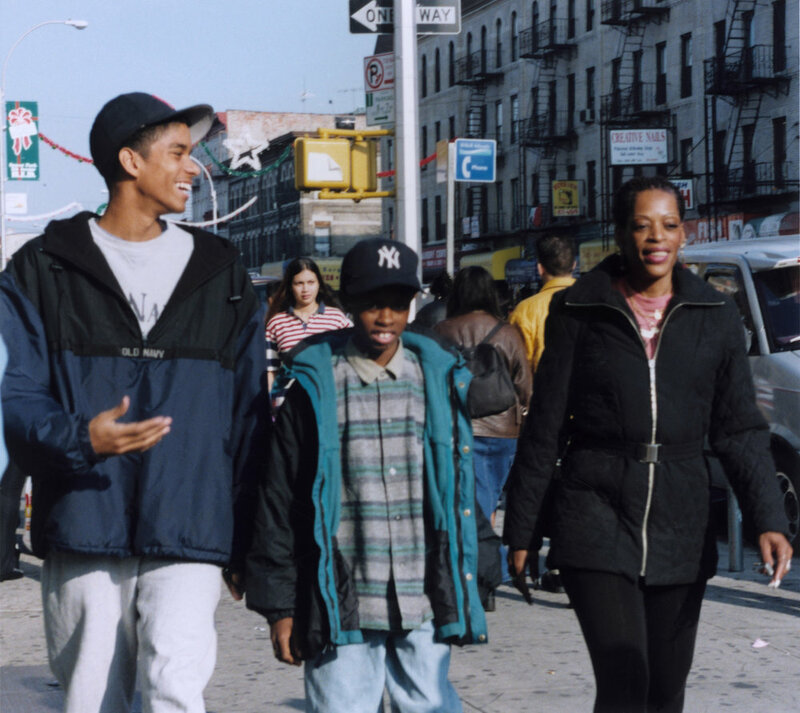 These short films from Brooklyn to China, depict the complex nature of this universal relationship.